Cosmauvergne laboratory took the challenge to develop a French brand of cosmetics formulated and manufactured in France : the Arobase range. Our premium brand brings out the French quality in every single aspect of our products to deliver only the best: the MOST EFFICIENT INGREDIENTS and formulas, LATEST TECHNOLOGICAL ADVANCEMENTS in skincare but also the NEWEST GENERATIONS OF TEXTURES AND DELICATE FRAGRANCES. The whole is wrapped up in the MOST ADVANCED AIRLESS PACKAGING to preserve formulas. We guarantee PRECISION OF FORMULAS as well as a FULL TRACEABILITY OF THE PRODUCT, from factory to final product. 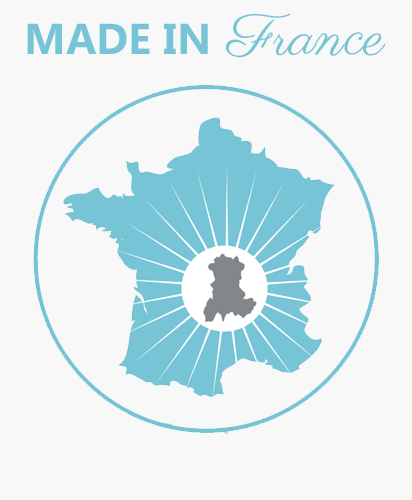 The Made in France label is a strong safeguard for top-quality products in full compliance with all social and environmental standards, but also in terms of safety. Our products comply with European regulations, which are among the most stringent worldwide. Drawn in the heart of France, deep down in Auvergne volcanoes, a protected area away from pollution since thousand years, Arobase Mineral Water is pure and unique. It is naturally rich in active minerals that enables incredible properties like improving skin quality and healing many skin problems (dehydration, scars, eczema, psoriasis, acne..). We scientifically proved the incredible efficiency of our mineral water and our products are all made to deliver its power. Cosmauvergne also teamed up with a very promising start-up specialized in tracking system, which has been nominated for the most innovating company award at the 2017 Consumer Electronic Show (CES). 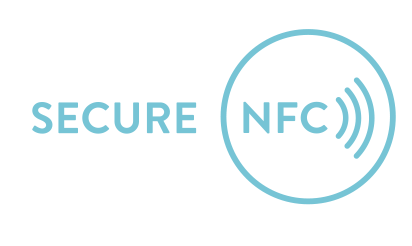 The use of their new generation of near field Communication (NFC) Chips will be a world premiere in cosmetics. Each product includes a single and unique device that enables consumer to get the full guarantee of the authenticity of its product and personalised advice. 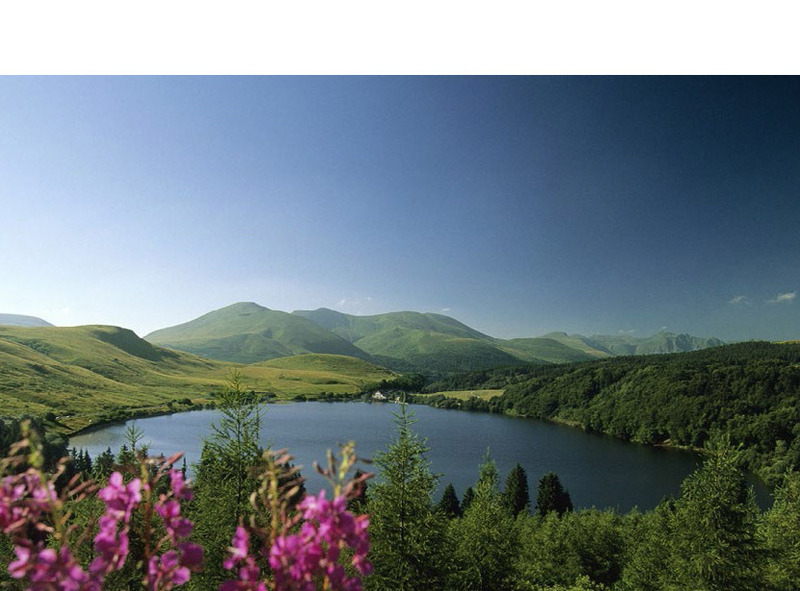 Get 5€ discount with 'AUVERGNE' coupon code!